The store has an old worldly sense of service and the owner Ray stays connected to his customers with a level of care not typical of modern shops. We have a number of older customers that are living on their own. If we don’t see them visit the store for awhile we will call on them to see if they’re okay, whether that be through a phone call, a personal visit or through their friends. A lot of people use it as a point of contact and community in their day. And we consider this a big part of the service we offer. Some people spend $2 some people spend $200 but that is not the point. We see all the customers that come into our shop as people first. And they all bring an equal value to the store and the community feel of it. Opening it's doors at the same time of the relocation of Nourish Bulk Health Organic in 2016 Belle Central has bought to life the rear of the Wigmore Arcade in Ballina. Some would say the sister cafe to the Belle General but Central is a stand alone experience for people in and around the CBD of Ballina. 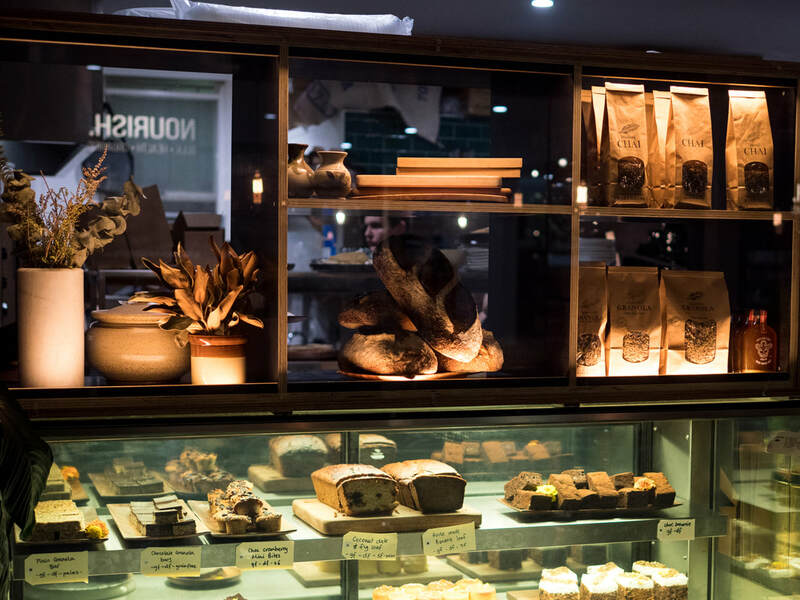 ​In partnership with Nourish, Belle Central delivers a whole shopping and cafe experience that some have been saying Ballina has been needing and waiting for. Belle Central has quickly become a part of the CBD culture in Ballina, delivering quality service, coffee and food in the growing Ballina business community. 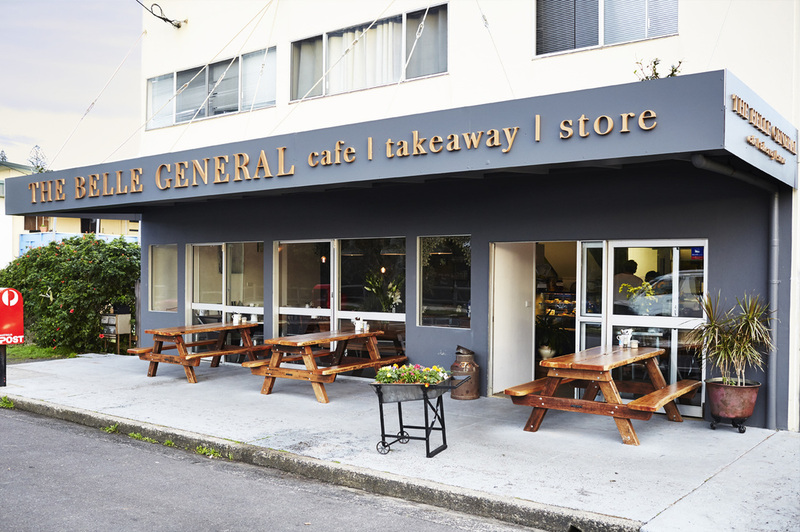 ​Ray and his wife Sarah Karam are in partnership with Sarah’s sister Kyla Plummer and their cousin Jacqui McCoach as co-owners of The Belle General Café in Shelly Beach Road, East Ballina. The Belle was initiated when, after years of working in hospitality around the Byron Bay area, Sarah, Kyla and Jacqui, decided they wanted to make something unique to offer the local community. The Belle General was born. 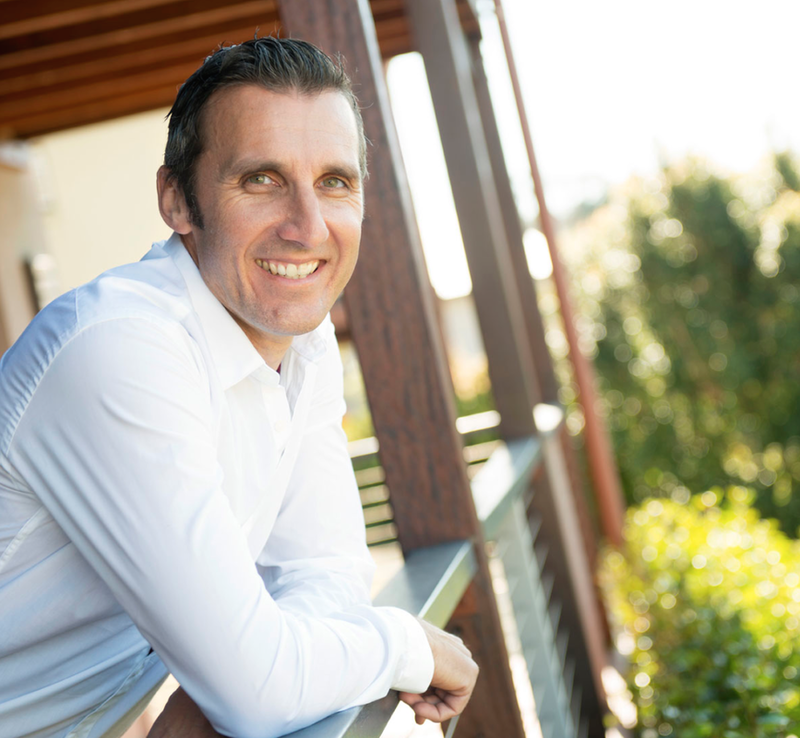 Initially looking at options in the Byron Bay and Bangalow areas a decision was made to come to Ballina. Establishing the Café in Ballina was supported by Ray’s local relationships and knowledge of the town. The Nourish / Belle relationship began and now the two stores work in harmony to provide the same dedication to providing quality food and service to everyone that walks through their doors. With a strong focus on healthy food with no compromise on flavour or quality The Belle General offers Gluten and Dairy Free Food, Paleo options and caters to all kinds of diets and requirements. To read more about The Belle General see Belle website. Less than 2 years after the Belle General Cafe opened it's doors demand became so great for it's in-house baked goods that it became apparent that a bakery was needed. 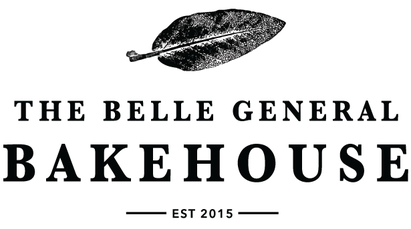 The Belle General Bakehouse was born. A 100% Gluten and Dairy Free Bakery that caters to a new era in which more and more we are recognising that how we eat not only effects our health but also effects the way we feel each day. 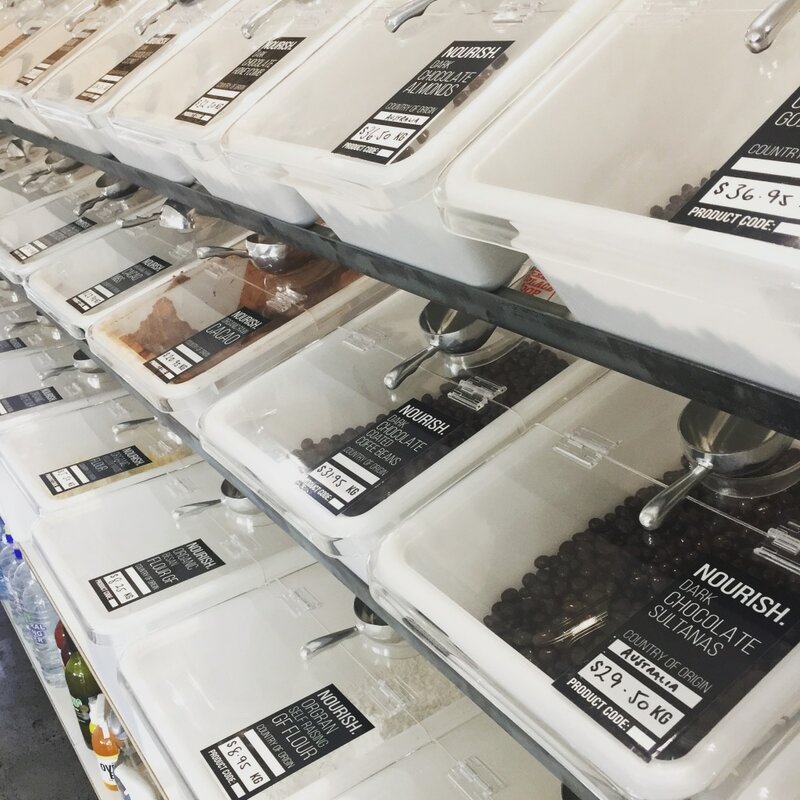 The Bakehouse regularly supplies the Belle Granola and other speciality cakes and food for cafes in the area. Ray Karam is a renowned Northern Rivers based businessman, former President and an active member of multiple local Business Chambers. A former Police Officer, community life and relationships to people and their wellbeing are central to all Ray’s projects and businesses.